A skill I wish I could learn overnight is playing the piano. I have always been fascinated by this musical instrument. I love the sound that it makes and how it can be used to bring a stage performance, film, or music arrangement to life. I know that many people begin playing the piano when they are very young and grow up to either hate it or love it. Many of the greats learned to play and have gone on to create successful careers for themselves. When I see a piano and walk past one, I feel like a kid in a candy store, wondering what will someone play on it next. The piano truly fascinates me. I tell myself that maybe one day I will give, learning the piano a shot. I really love music. When I was a kid, I used to sing a cappella or to a keyboard of music my dad wrote, in church, with my brother and sister. Music has really always been my second love and really helps me to relax and reset during difficult times or having to make hard decisions. Life is very unpredictable and what we think we will end up doing may just be different. So, I never know what to expect but hopefully before I lose my patience to learn the rules and ways of the piano, I hope to give it a serious effort. You will be the first to know! 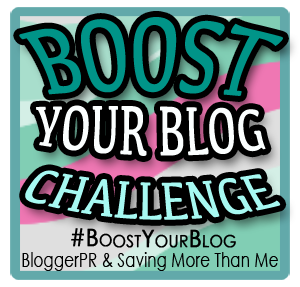 This entry is just one of the daily posts on this journey through the Boost Your Blog Challenge thru January 31, 2013. All posts are 100% my own content. Click Here to JOIN Challenge!